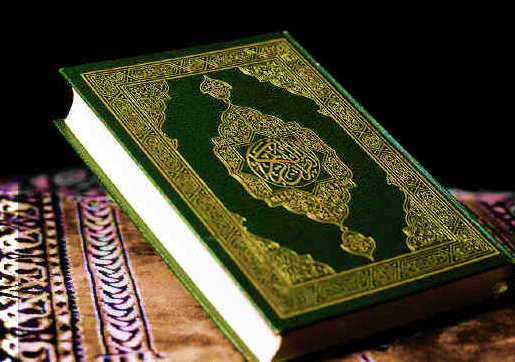 The holy book of Quran has been translated into Yao language as to help some Muslims in the country to know more information of the book. A lot of Muslims in the country are not Islamically educated hence the translation of the book into Yao language will help to disperse information in the book to Yao Muslims since the religion hosts a huge number of people from the Yao tribe. “As you know that 60 percent of Malawi Muslims speak Yao language. This is the best idea since people will now not be ignorant about the book,” said Sheikh Saad Malovu. People from the religion seemed to have welcomed the development. One of them is Jalafi Ziyabu, a Muslim teacher who had troubles with Arabic language in the book. “A lot of people in rural areas like in Mangochi don’t know other languages but only Yao. It was really hard for us to communicate effectively,” said Ziyabu. The Yao version has been translated by Sheikh Muhammad Silika of Blantyre Islamic Mission who revealed that the process took him 10 years to complete.